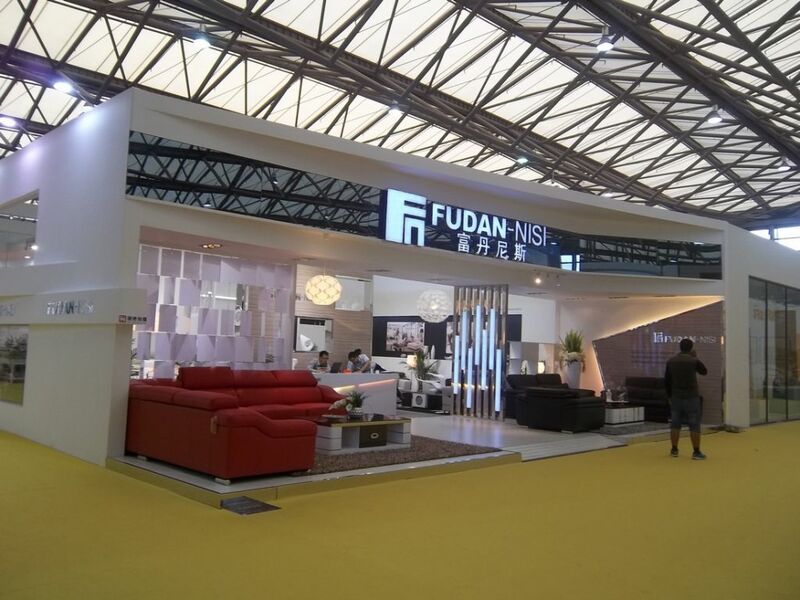 We couldn't find Stand Builders with workshops in Foshan, which doesn't mean we can't help you find other companies who could help you. specialist for Foshan. Contact me if you need a Stand in Foshan. The China Shunde International Exposition for Household Electrical Appliances (Shunde Expo) is bringing together thousands of industry professionals to the world’s appliance manufacturing epicenter of Shunde city in Guangdong. 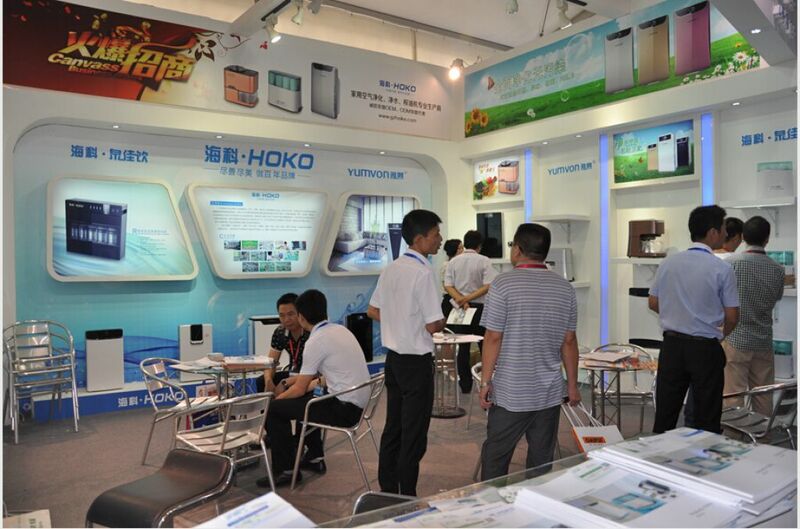 As one of Asia’s most influential trade fairs for the home appliance industry, Shunde is a “must-attend” event for leading members of the business community. If you want to become an exhibitor, contact our team of experts in trade shows. We collaborate with many Stand Booth Contractors in Guangzhou and we can easily find the one that best fits your needs and budget! Exhibitors come mainly from Korea, Switzerland, China, Taiwan and Hong Kong. So, if you want to expand your business towards Asia and meet as many key-experts as possible, don't let Shunde pass you by! Guangdong Weber Electric Appliances Sales Company Ltd, Maxtek Go-Go Co, Zhongshan Beke Electrical Appliance, Summit Elec-Tech Co, Haizan Design Factory, Guangdong Shunde Ouning Technology Electrical Appliances, Taiwan Electrical and Electronic Manufacturers' Association, Beijing eCommerceClouds Technology & Service, Zhejiang Minping Trademark Agency, Li Chang Technology and Suffice Electronics are some of the companies you'll meet in these event!